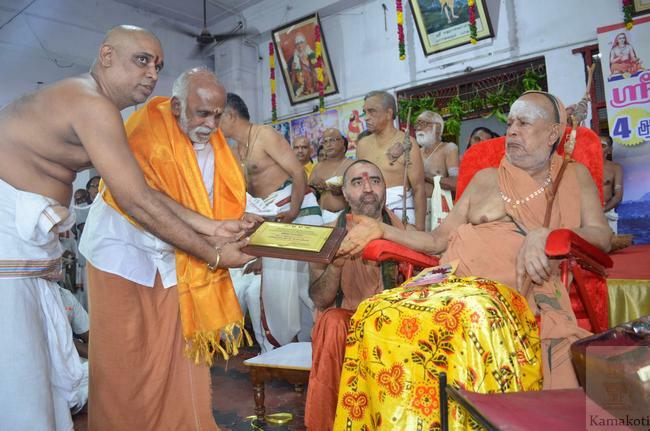 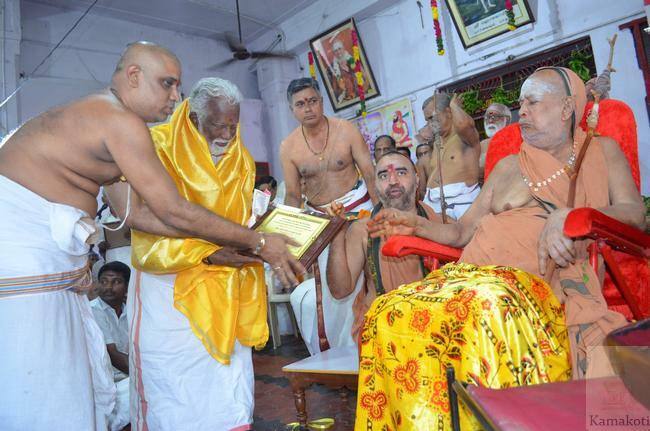 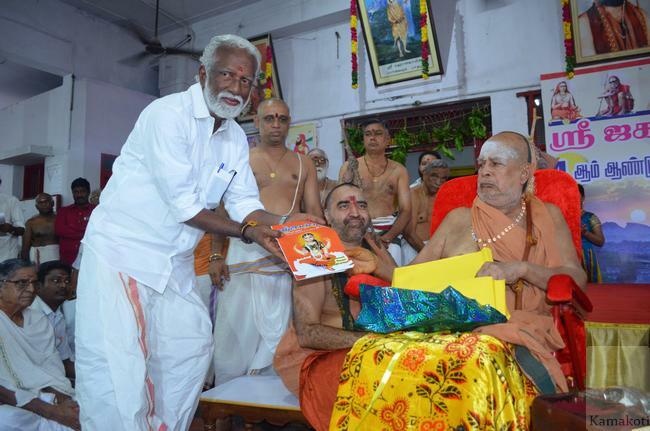 His Holiness Pujya Shri Jayendra Saraswathi Shankaracharya Swamigal & His Holiness Pujya Shri Shankara Vijayendra Saraswathi Shankaracharya Swamigal blessed the 4th Year of magazine "Shri Jagadguru" published from Shankara Math, Ishwaran Koil st, West Mambalam, Chennai. 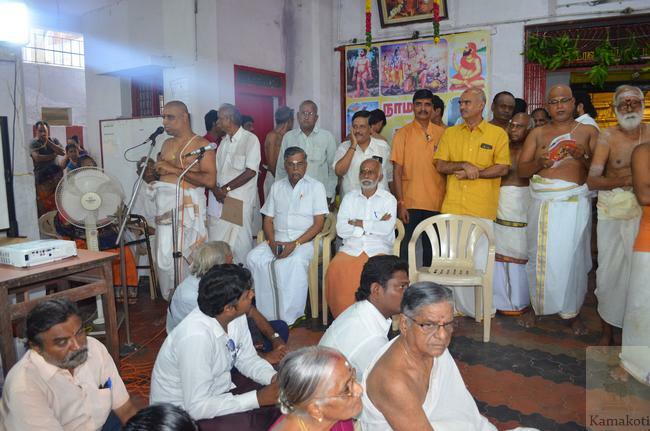 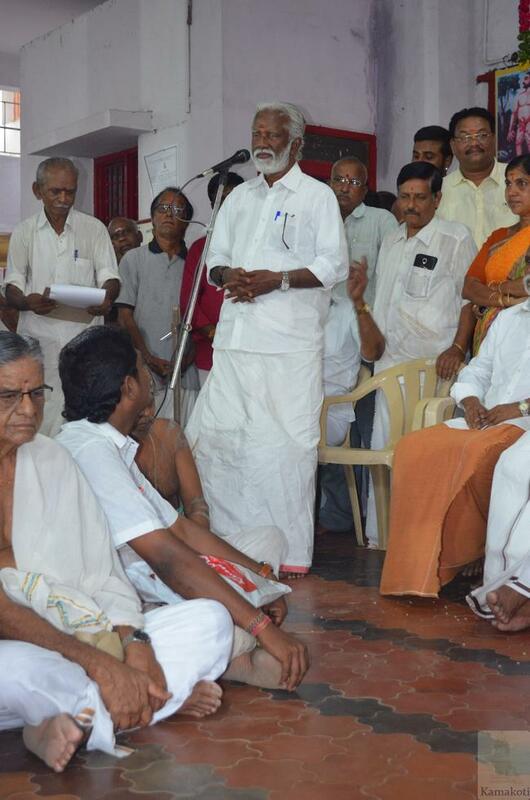 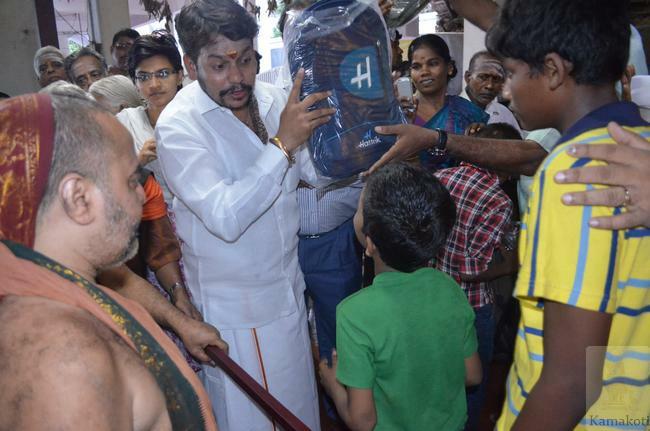 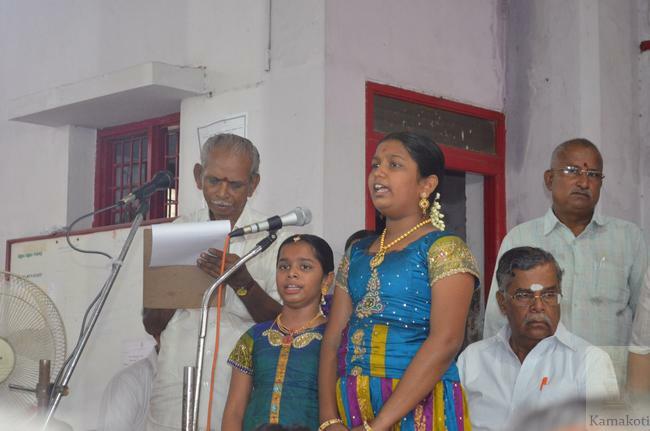 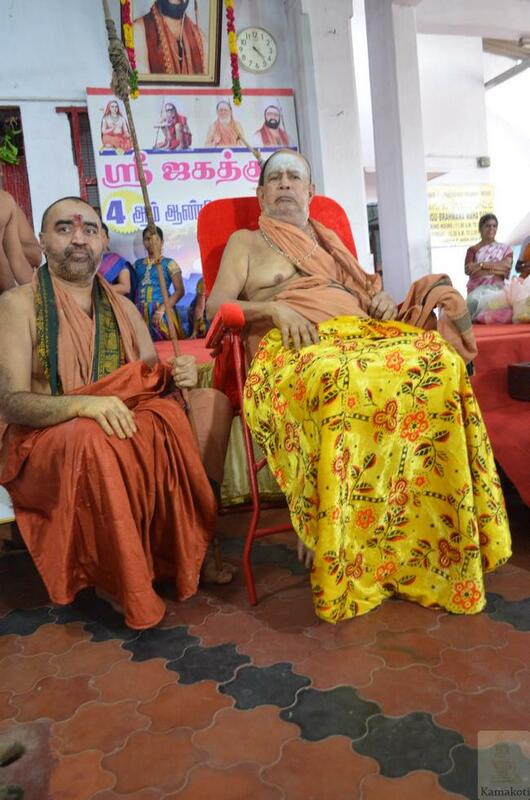 During the event Shri Kumanam Rajashekhar & Shri Virabahu were honoured for service to society in the presence of His Holiness. 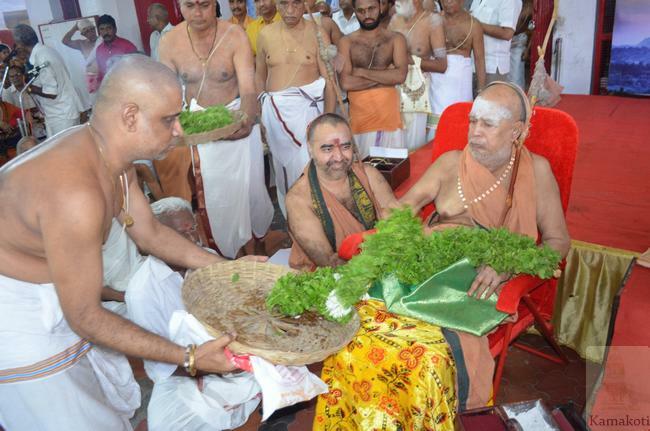 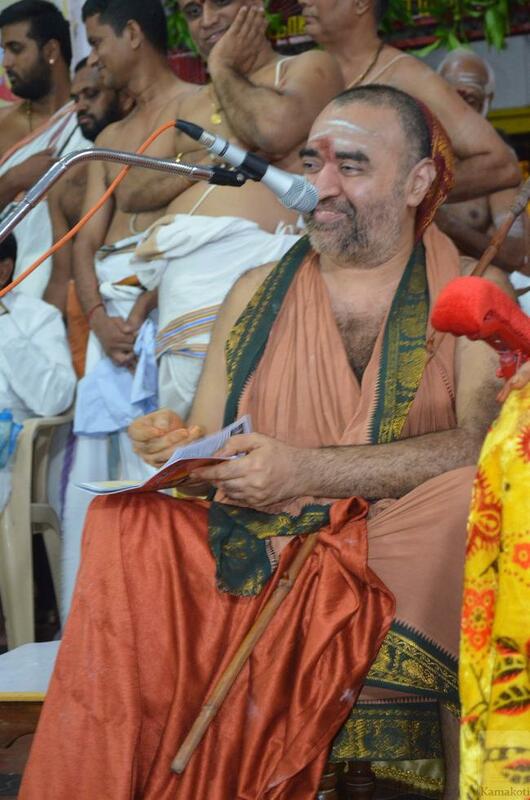 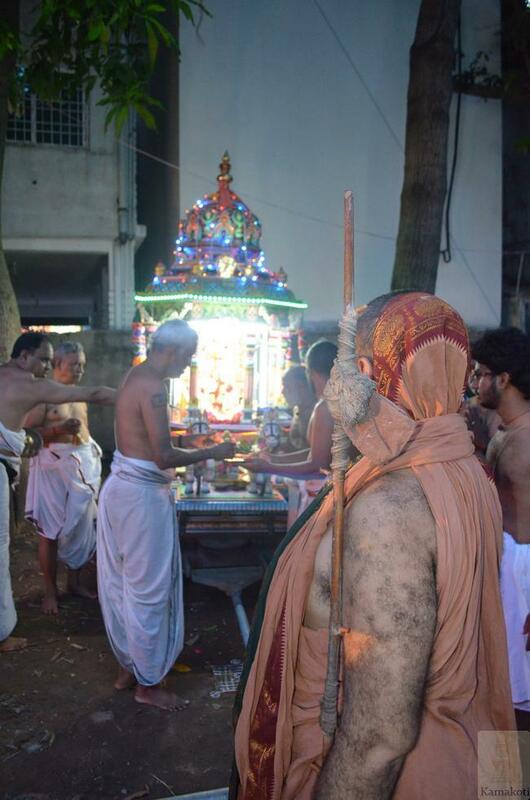 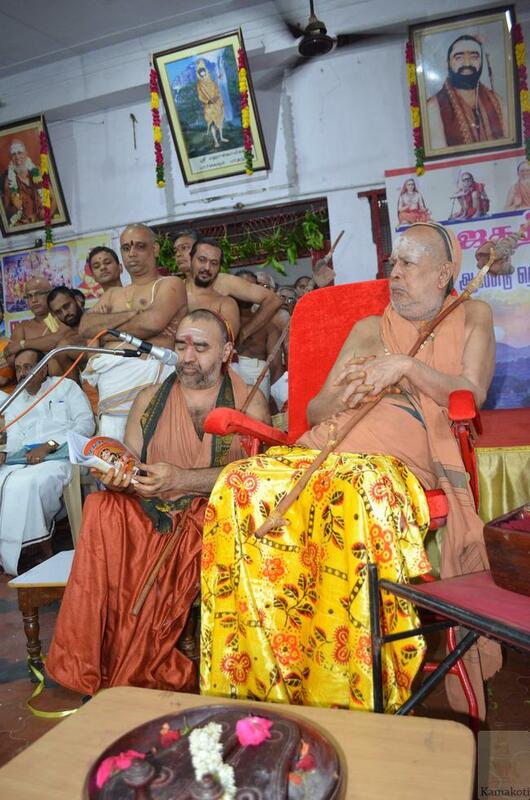 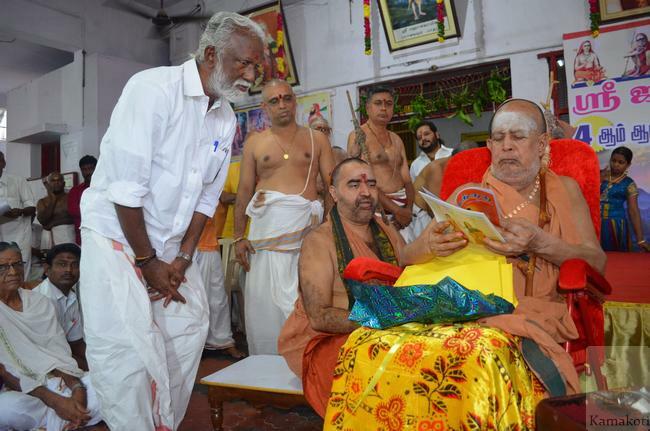 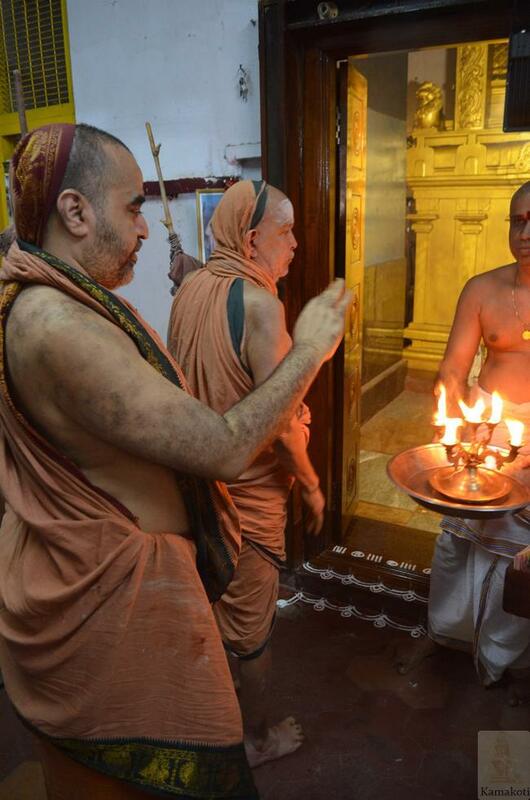 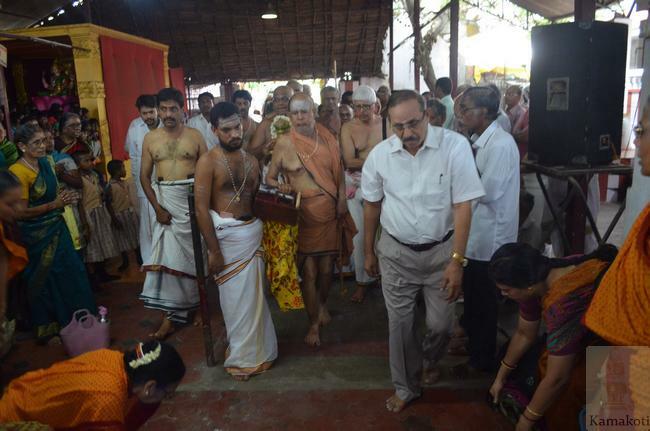 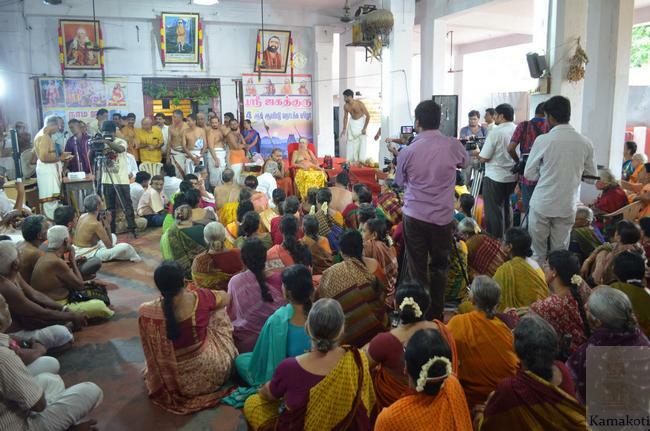 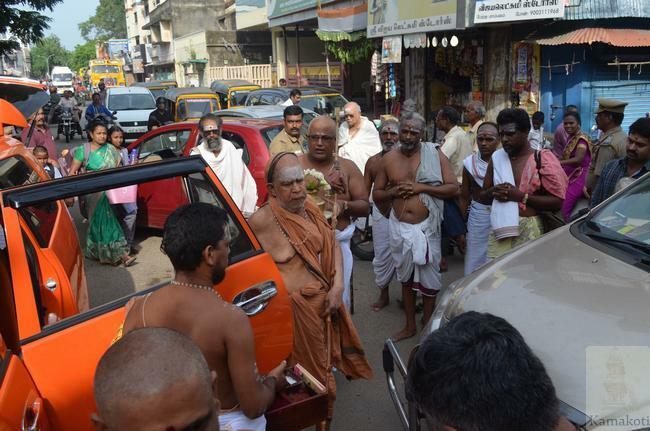 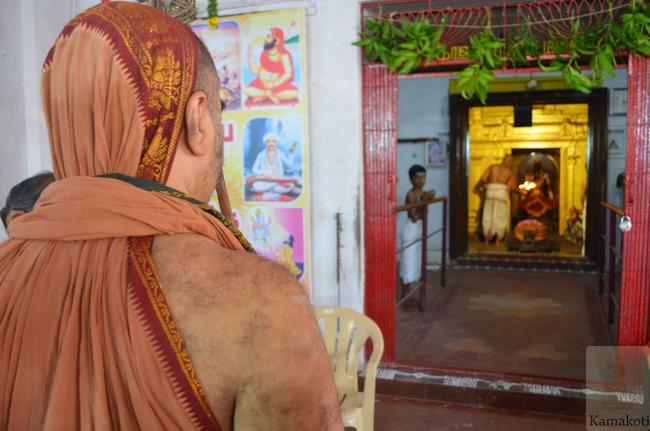 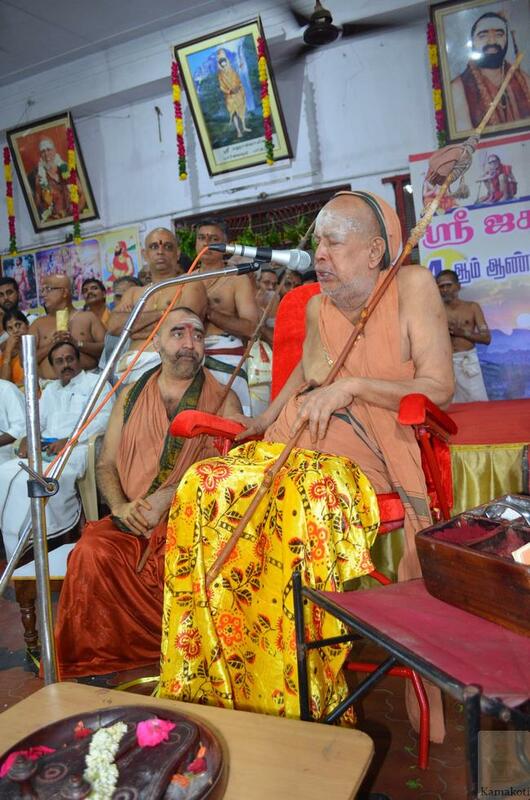 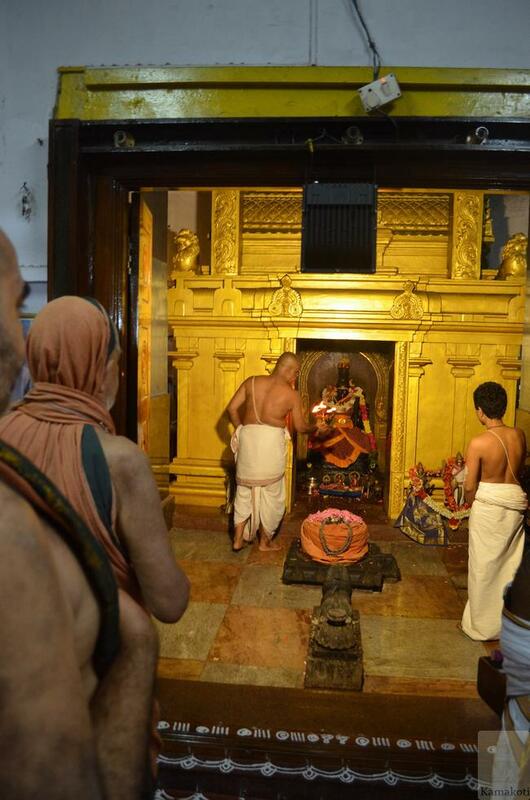 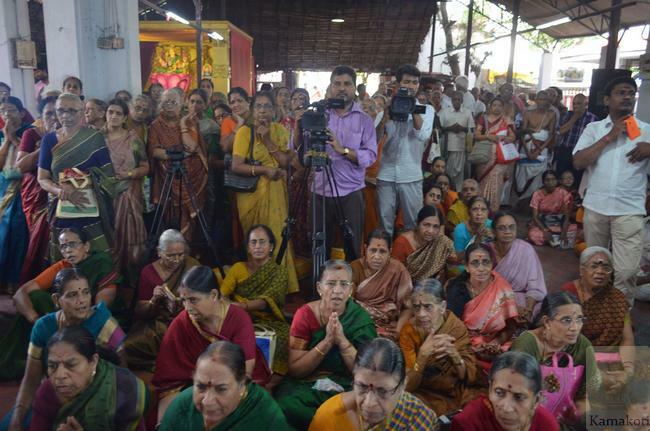 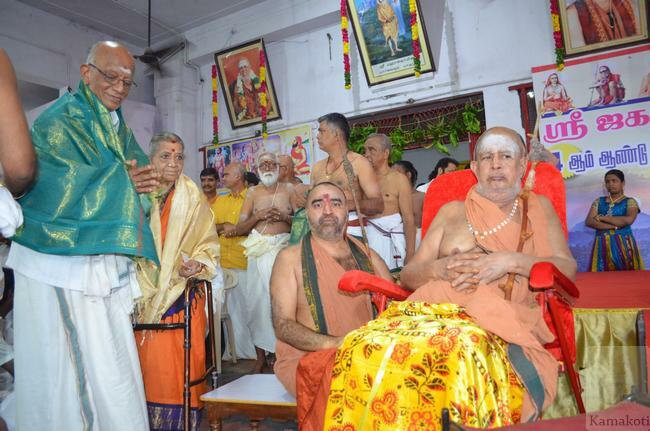 Kanchi Acharyas gave Anugraha Bhashanam & Blessed one & all.